Valentine's Day has arrived once again, so now it's time to find the perfect gift. 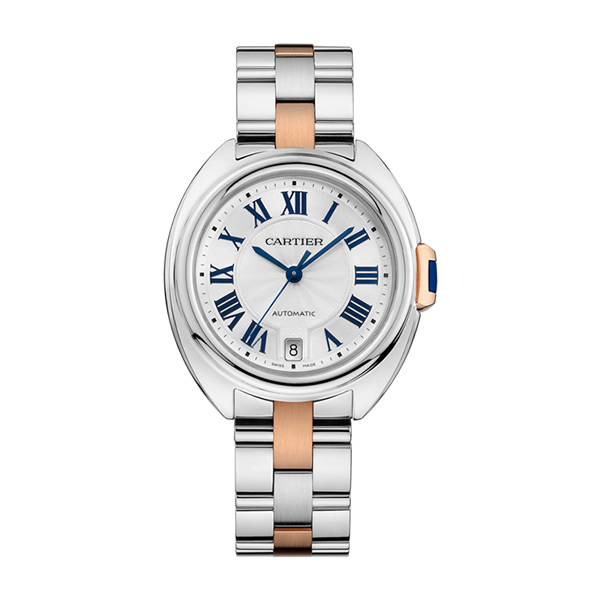 We've got a splendid range of luxury gift ideas for him & for her. 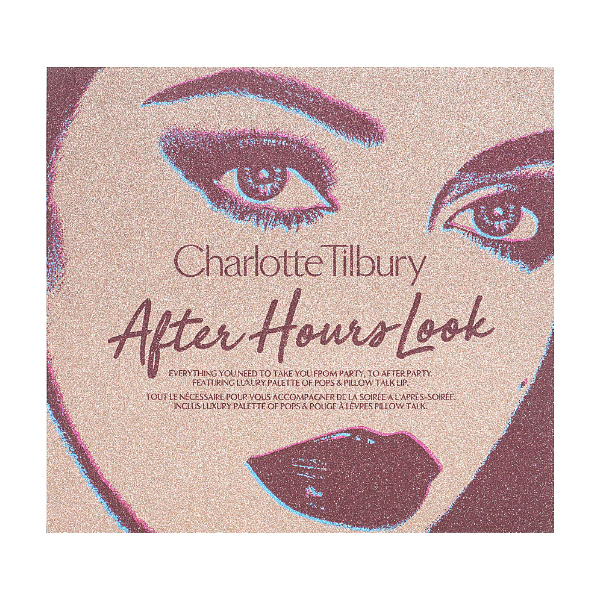 A Selfridges exclusive, Charlotte Tilbury’s After Hours Look Gift Box equips you with everything you need to create your look. Including the iconic Filmstar Bronze & Glow and eyeshadow shades from the Luxury Palette of Pops. 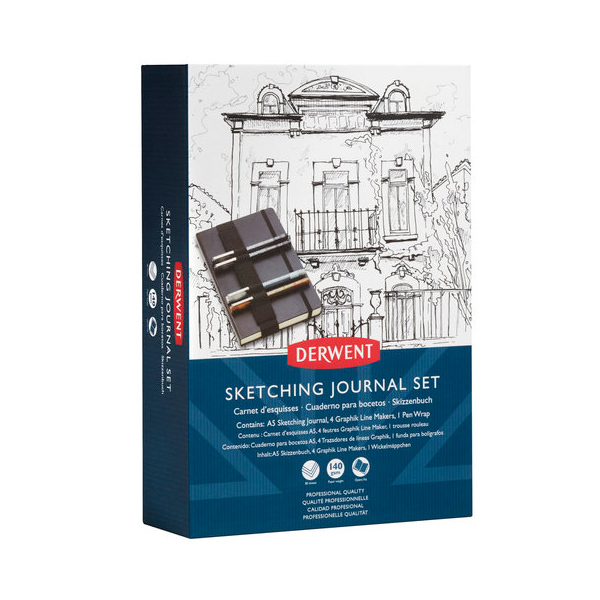 The perfect Sketcher's companion, this journal has been designed with practicalilty in mind. At a handy A5 size you're ready to capture the world around you at a moment's notice. Complete with lightfast Graphik Line Makers. 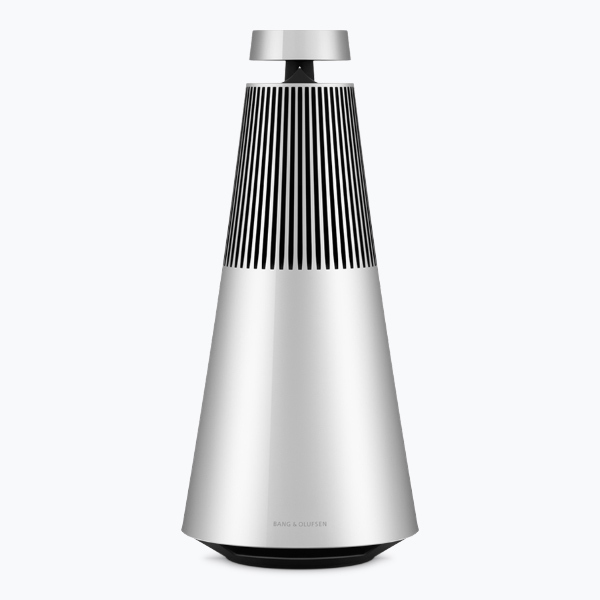 No matter where you place it, Beosound 2 delivers a forceful sound performance that will fill any space with music. The spherical sound image is created by the exposed Acoustic Lens at the top of the conical speaker body. 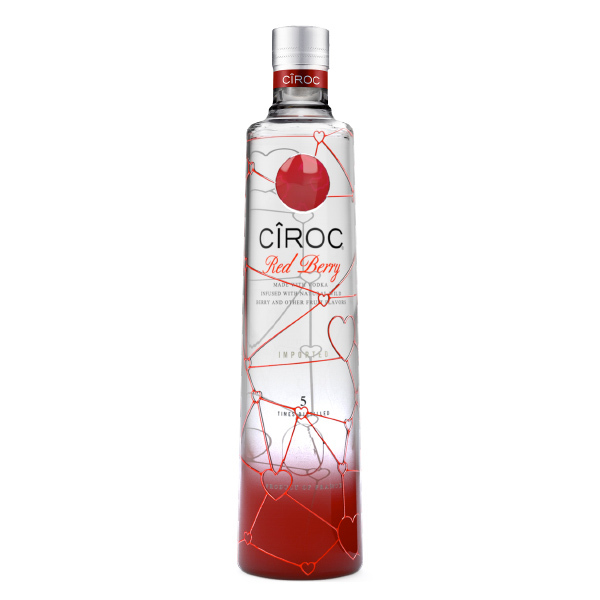 The much-loved CÎROC Red Berry bottle is wrapped in a connected hearts design and can be personalised with a name or message for that special someone. Oozing aromatic fresh berry flavours with a smooth and silky finish. 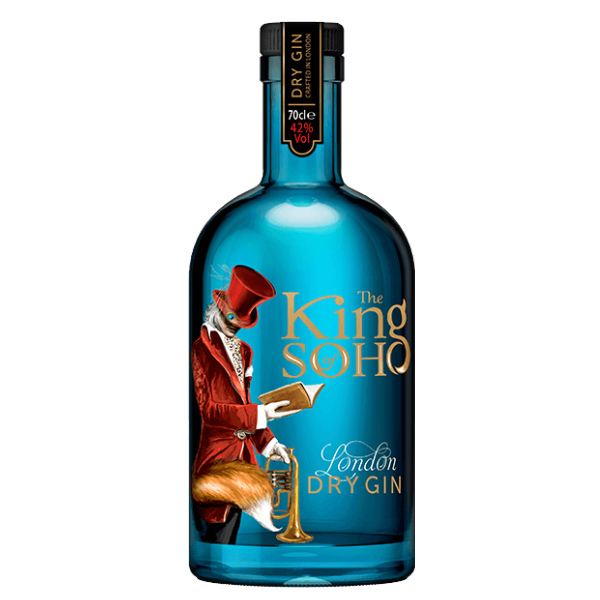 King of Soho is made in the heart of London by Howard Raymond, son of Paul Raymond, the property tycoon who helped revolutionise Soho and make it the wonderful centre for culture it is today. 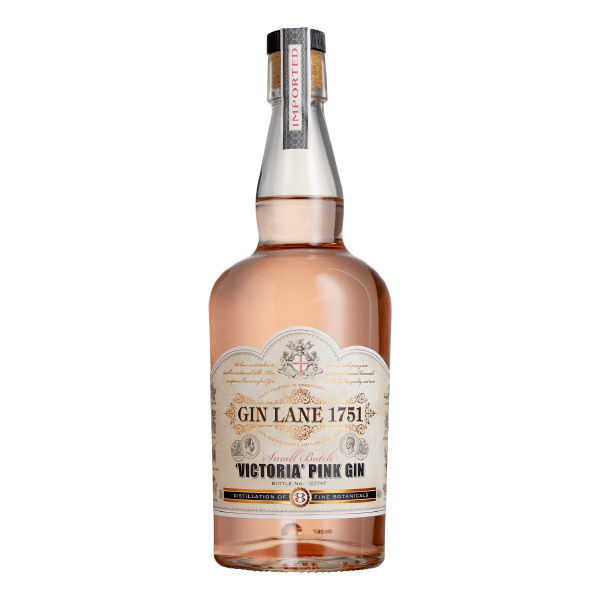 Master the art of the perfect gin and tonic with Gin Lane 1751’s Victoria Pink Gin. Inspired by Hogarth's etching of Gin Lane in 1751, this is an extremely classic expression of London Dry Gin; full of juniper and spice character. 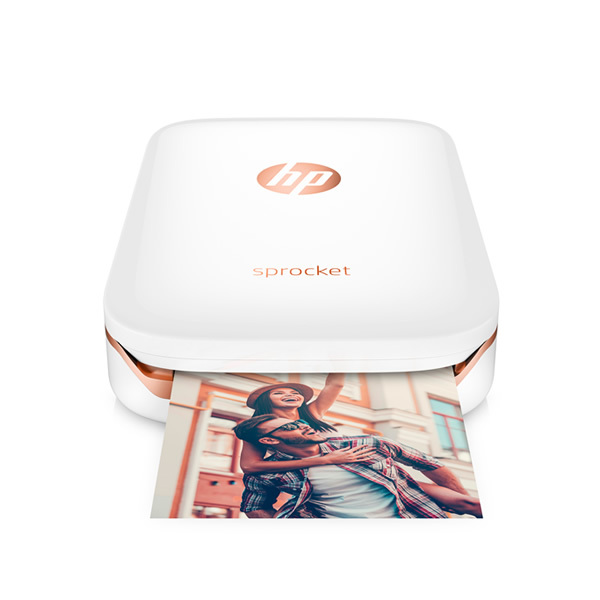 This limited edition gift set includes HP's most popular white HP Sprocket Photo Printer, a stylish rose gold carry case, a photo album to store your memories and a voucher to create a personalised skin. 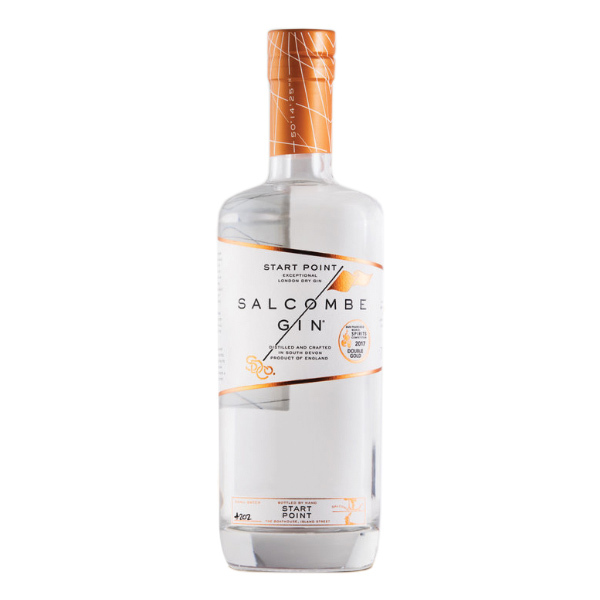 Distilled with 13 fine botanicals hand sourced from around the world, including Macedonian juniper, English coriander seed and fresh citrus from historical trading routes once served by the famous Salcombe fruit schooners. Create truly mesmerising make-up looks with the Matte & Metal Melted Shadows. Designed to be used alone or layered, this easy-to-use, dual-ended product features one matte and one metallic shadow that delivers rich pigmentation. 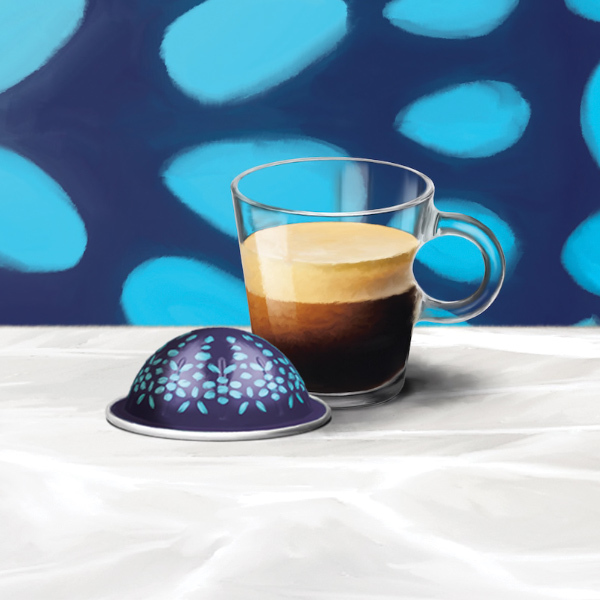 Arabian Mocha coffee from Yemen mixes with East Indies and Indian treasures to create this cup, reminiscent of the mystery of the oriental bazaar. It has an exotic character carrying intense roasted and black pepper spicy notes. The Travel Collection for Her is the perfect way to sample our finest eau de toilettes from the women’s Signature Collection. 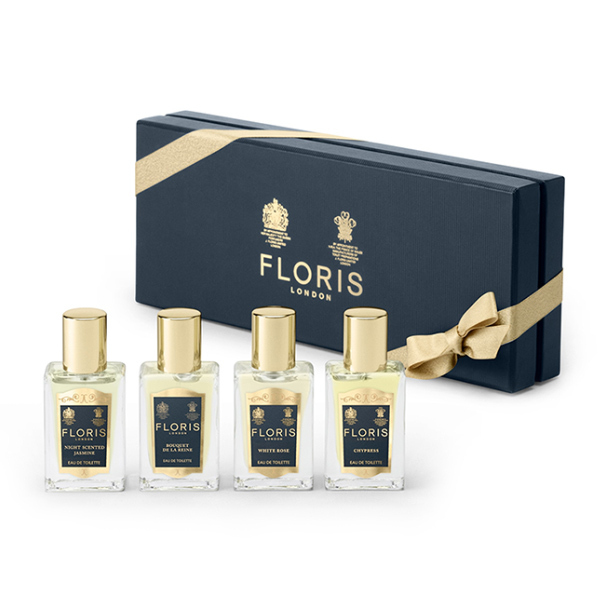 The perfume gift set includes 4 x 14ml travel size fragrances from the Floris selection of luxury perfumes. 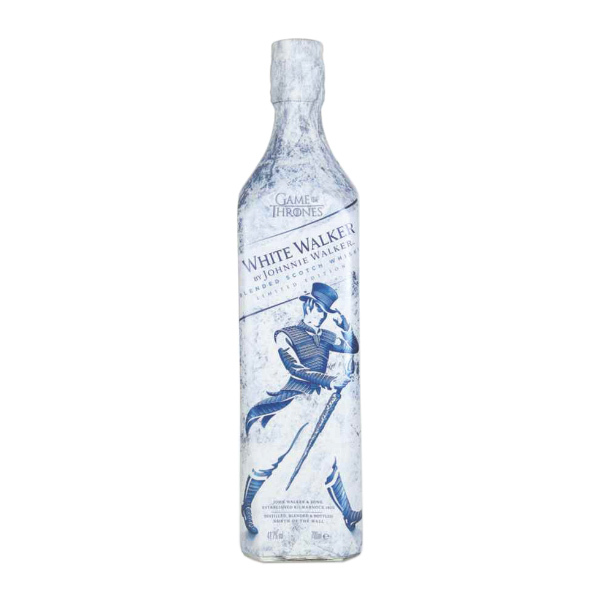 A limited edition whisky from Johnnie Walker, inspired by the absurdly popular television programme, Game of Thrones. Created by whisky specialist George Harper and his team, this whisky features malts from Clynelish. This Brut Rose Champagne is superb. Dry, full of red strawberry and raspberriy aromas with an incredible soft mousse. 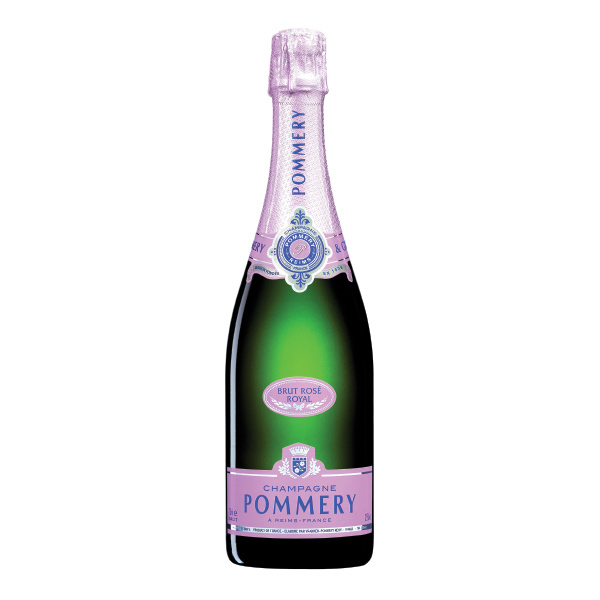 Pommery is one of the largest Champagne houses based in Reims. 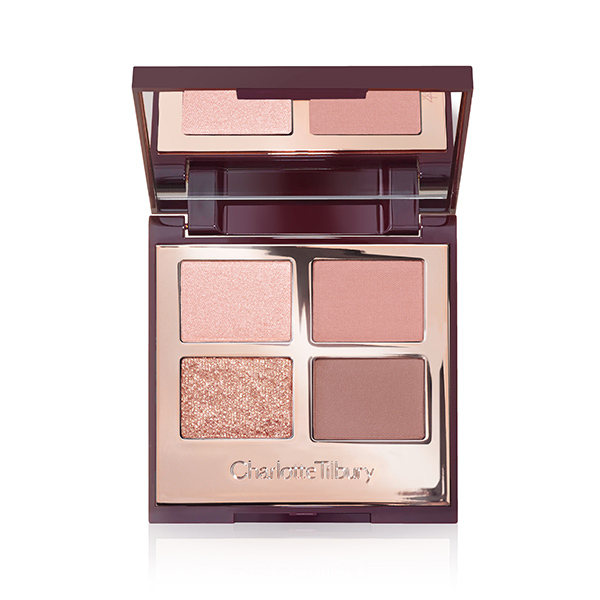 The Luxury Palette in Pillow Talk is a pretty, feminine every day eyeshadow palette with four shimmer and matte shades, featuring champagne pink, matte dusky rose, soft matte brown and a rose gold sparkle. The design is a testament to accuracy, balance and proportion; with soft curves, clean lines and a rounded profile Clé owes its name to its crown. Considerable mastery was required to create fluid lines and a harmonious ensemble. 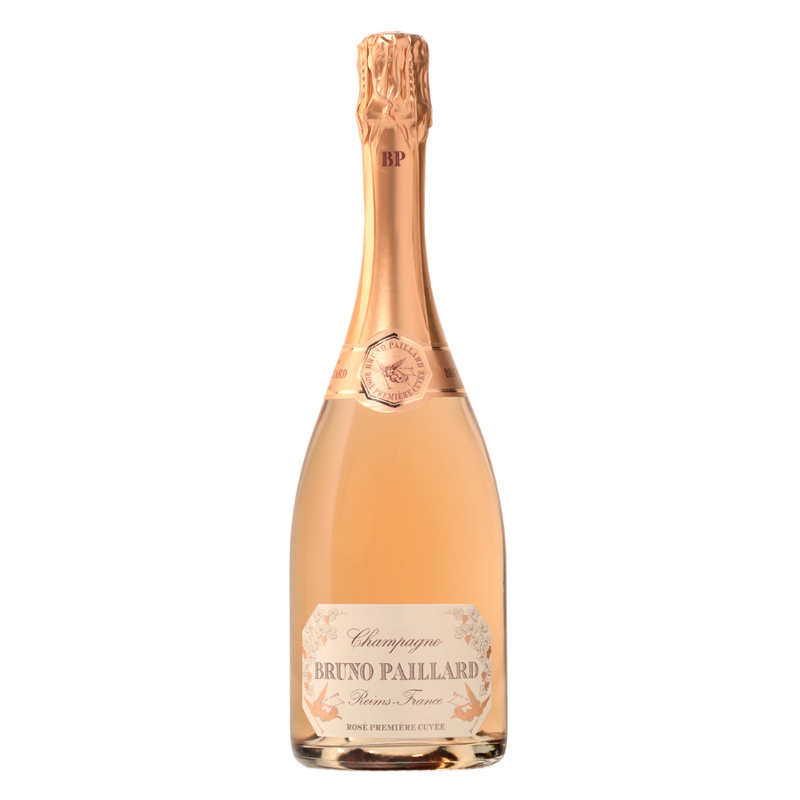 A delicate and elegant copper-pink Champagne from the acclaimed Bruno Paillard house. Subtle Pinot Noir redcurrant and cherry fruit is balanced by some creamy citrussy Chardonnay - and all carried by a soft refined mousse. 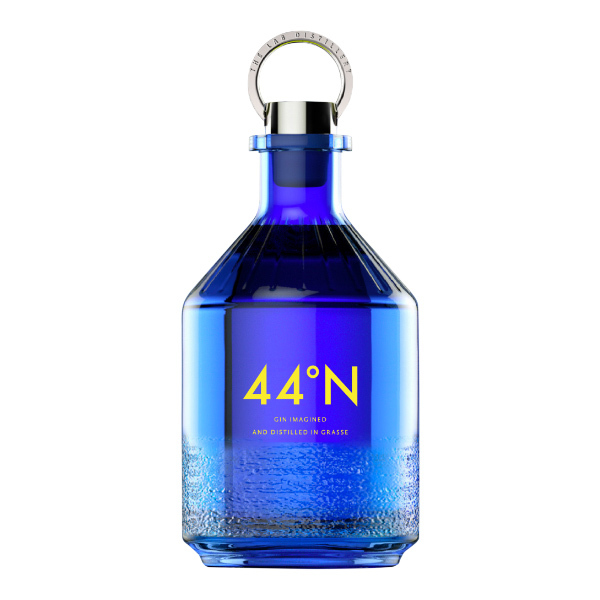 44°N, a gin imagined and distilled in Grasse, the fragrance capital of the world. Our playground is where the deep blue Mediterranean sea and bountiful sunshine nourish aromatic Provençal botanicals. Clos19 has collaborated with Poglia to create a Limited Edition Gift Set of Barware Accessories. Displayed in a handcrafted leather case, the Custom Corkscrew and Pocket Knife is perfect for those looking for a personal gift. This Ultimate Gift Set is ideal when looking for something extra special. An elegant gift set that contains a perfect combination of their best selling products - a great way to experience Gentlemen's Tonic. 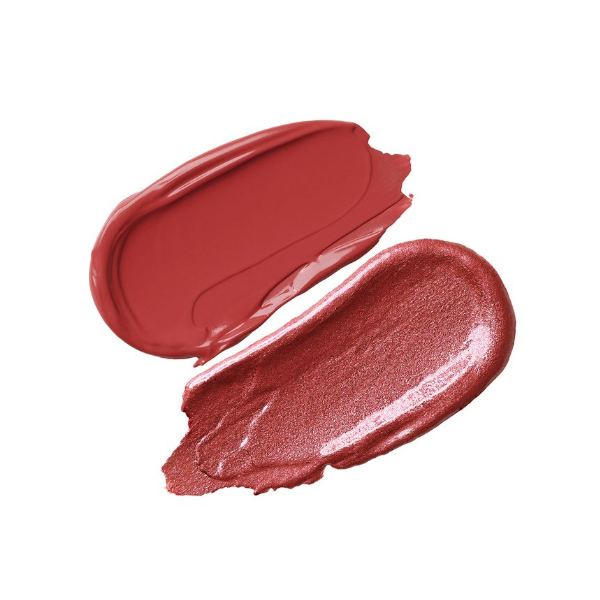 Geek out this Valentine's Day with this Smarty Pants Lipstick. Featuring the shimmery dusty rose of Shimmer & Spice in a Frost finish and the burnt brick red of Smarticle in a Matte finish.